The City of Šibenik, a famous tourist destination filled with history and culture, home to the UNESCO protected Cathedral of St. James and strong fortresses is also home of the 022 craft beer brand! 022 brewery came out of pure love of beer as well as love of the magnificent city of Šibenik and its heritage. Craft beer in Croatia got another player, and the name of their first beer truly presented the City of Šibenik Croatia and its new craft beer community in the form of stories about its rich and turbulent past. It was called 1066, symbolizing the year of first mention of the City of Šibenik in history; in the Charter of the Croatian King Petar Krešimir IV. The city is known by its nickname The Krešimir's city ever since. 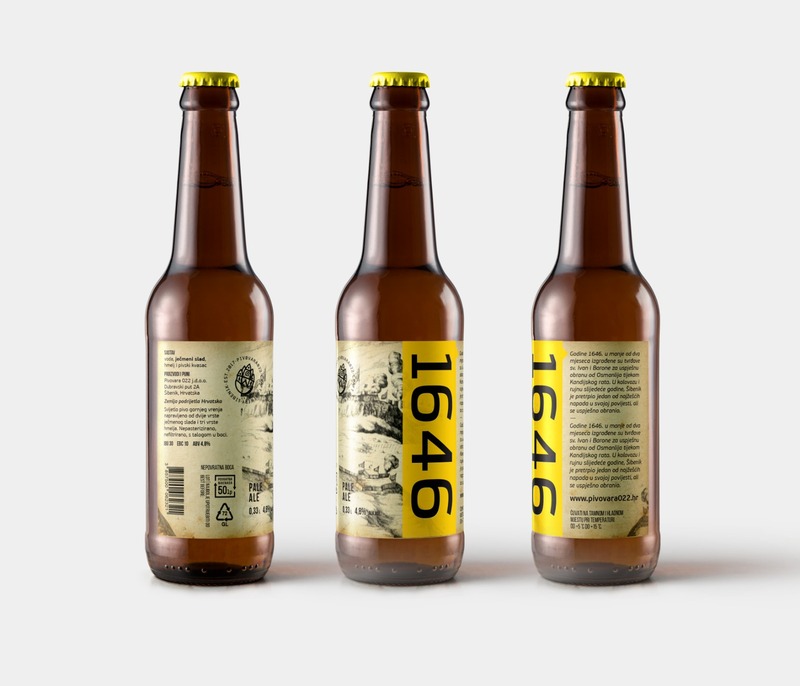 The second beer of the brand is called 1646. The number symbolizes the year in which the Šibenik locals famous for their courage and honor, built two fortresses, St. John (Croatian: St. Ivan) and Barone fortress in only two months, after Republic of Venice which controlled the city refused to finance the construction. The Turkish attack during Cretan war was repelled and the city was saved. Thanks to those fortresses Šibenik survived another month long siege which ended in 1647. 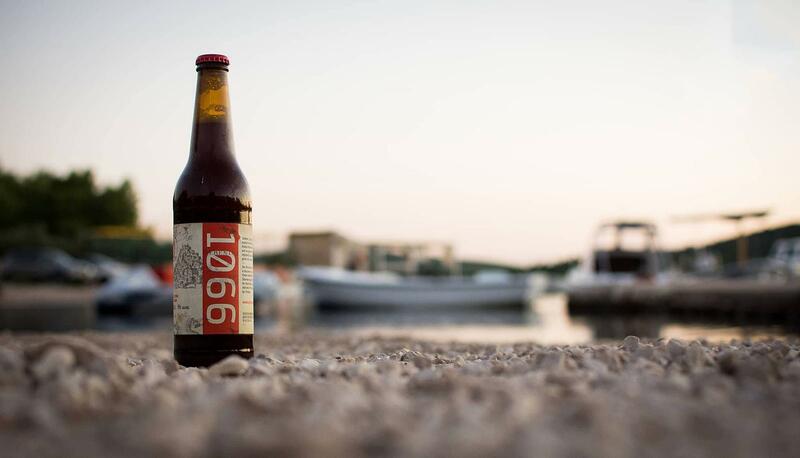 The third beer will be called 83:82 and the name comes from the score of the basketball match Šibenka - Bosna in 1983, when Šibenik players won the deciding game of the Yugoslavia championship in the last second. The celebration of around 30 000 people on the streets only lasted so long as a political decision was made and the game was declared irregular and rematch was set to be played. Proud Šibenka team players refused to attend and Bosna became champions on paper, but Šibenka will be champions for the people forever. Does Šibenik craft beer sound interesting? You can order delivery during your stay in luxury villa near Šibenik and villas in Šibenik, and you can come in the tasting room of the 022 brewery!